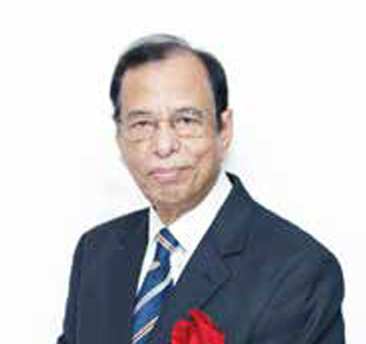 Mr. Enamuzzaman Chowdhury, Chairman of Golden Harvest Agro Industries Ltd. has completed Bachelor of Arts from University of Dhaka in 1963. 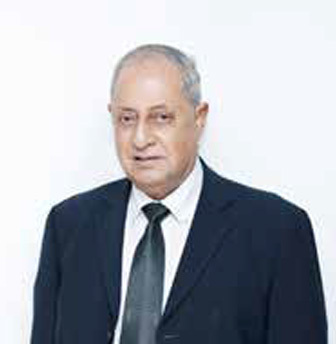 Having 31 years of banking experience, started career with the then Habib Bank in April 01, 1964 and voluntarily retired as Deputy General Manager from Agrani Bank Limited in 1994.Worked in different senior level positions of Agrani bank in different locations of the country. Successfully completed different Management related courses from Karachi, Pakistan and different HR related courses from BIBM. 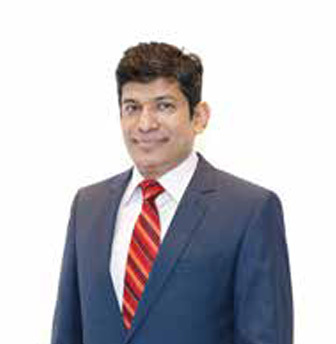 The Managing Director of Golden Harvest Group, a leading Bangladeshi conglomerate with business in information technology, commodities, logistics, food processing, agriculture, dairy, aviation, infrastructure development and real estate. Mr. Samdani is the Director of Sonali Life Insurance Company and Director of Nippon Express (BD) Ltd., a joint venture logistics company with its Japanese partner Nippon Express, the largest logistics company in Asia and the 7th largest logistics company in the world. Mr. Samdani is the founder and trustee of Samdani Art Foundation, organizer of the world largest South Asian Art summit the Dhaka Art Summit. 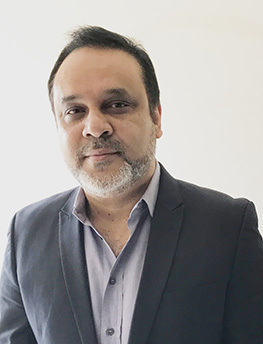 He is also the founding committee member and Co-Chair of South Asian Acquisition Committee of Tate Museum, United Kingdom, and a member of International Council. He is one of the founding members of Harvard University South Asian Arts Council, USA. 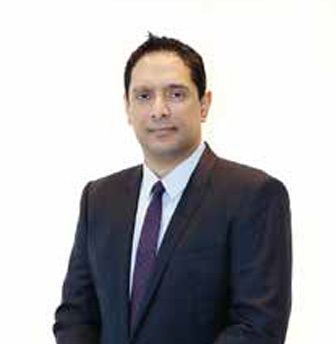 Mr. Samdani is also a member of Alserkal Avenue Programming Committee, Dubai. An energetic business person with innovative ideas and concepts, is a Director of Golden Harvest Agro Industries Ltd. and other units of the group. 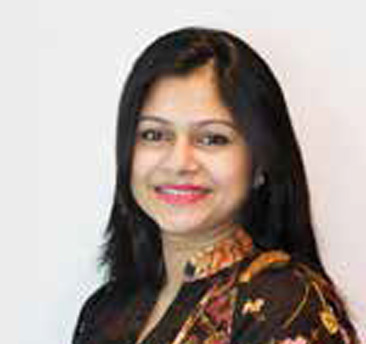 Ms. Nadia Khalil Choudhury is actively involved in different Social activities, she is the Founder and Director of Dhaka Art Summit and the Co-Founder and Managing Director of Samdani Art Foundation. She is an avid art collector and well known for her art philanthropy. 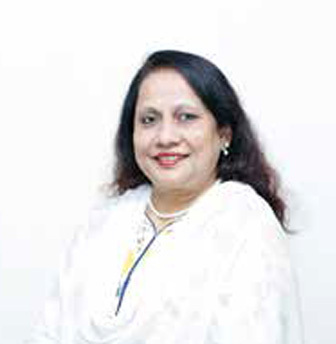 Ms. Choudhury has also contributed articles for various international art magazines and art columns, She is a Director of Khalil Group, an advisor to Bangladesh Human Rights Foundation and also the Trustee of Taher Ahmed Choudhury Charitable Hospital (TACCH) & Alvina Samdani Trust. Mr. Moqsud Ahmed Khan, is Sponsor Director of Golden Harvest Agro Industries Ltd, and has excellent track record in his own business in UK and Moqsud Ahmed Khan Bangladesh. 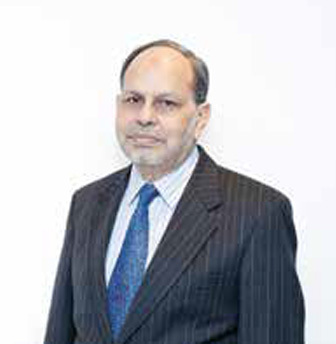 He has extensive knowledge of Food Business and an active Director Member of Charitable Organizations in UK and Bangladesh. Mr. Azizul Huque, a Director of Golden Harvest Agro Industries Ltd, holds a University Higher diploma in Computer Science from Staffordshire University. Having vast experience extended over 17 years in Bulk Food Commodities Trading as well as Information Technology business, has enabled him to have a comprehensive knowledge in the business dynamics and current local and international business policies of different countries. His in-depth understanding of all aspects of business and expertise on process cost elimination and quality assurance in business processes which is required for international business has proved to be assets for the Company. Mr. Faisal Ahmed Choudhury is an independent Director of Golden Harvest Agro Industries Limited. Mr, Choudhury, a former Secretary of Ministry of Shipping of the Government of Bangladesh Who was also joint secretary of the Ministry of Finance) and former Commissioner of Customs & VAT. It is expected that his expertise would help contribute to the further disclosure and protect the interest of all investors of Golden Harvest Agro Industries Limited. Advocate Alena Akhter Khan Alias Alena Khan is an Independent Director of Golden Harvest Agro Industries Limited is an illuminating star in the domain of human rights. By profession, she is very devoted human rights worker and also dedicated lawyer. She is also a regular contributor to print media on issues of public awareness on misinterpretation of laws, superstitions, and injustice and power abuses.